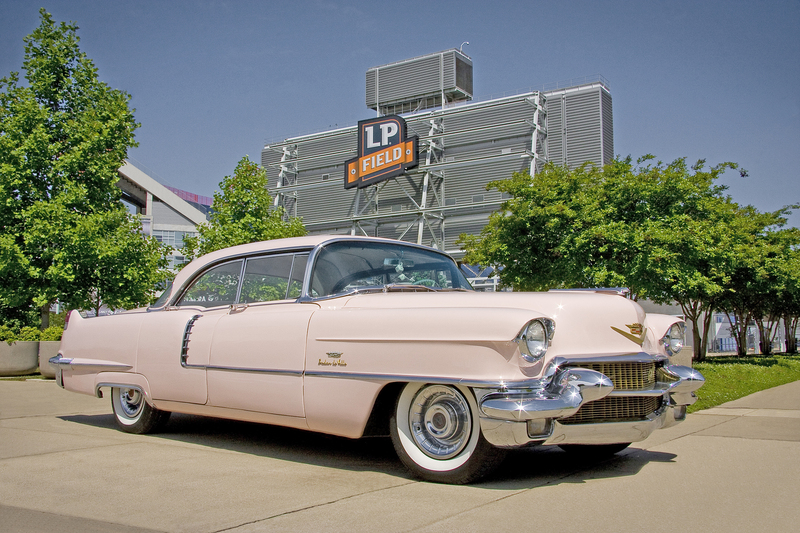 You may have seen my vintage 1956 pink Cadillac around town, drumming up business for Evans Glass Company or parked at races to get people excited about 56at56. Some coincidences you just can’t plan. 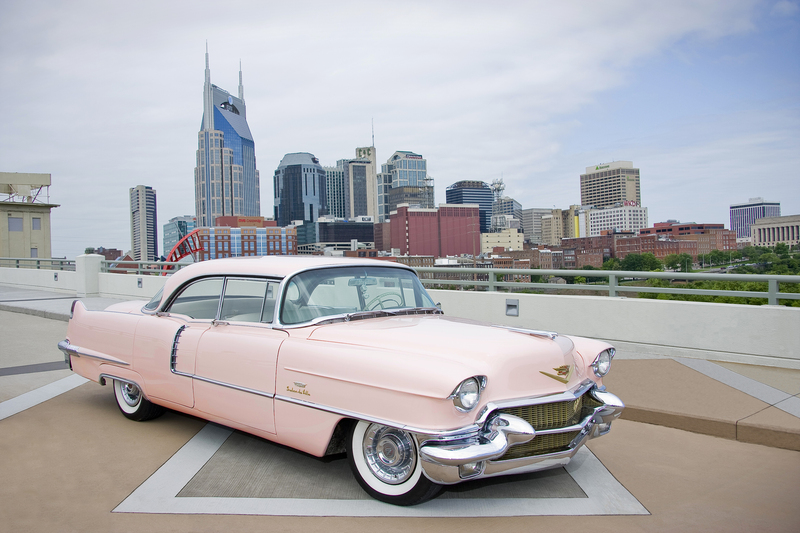 Look for the Cadillac on September 11, and I’ll be close by. I’ve been seeing your Evan’s Glass commercial on t.v. each a.m. and I wanted to say CONGRATS on your achievement. You are in inspiration and I’m happy for you. You’ve done what many could only dream of. You can really tell you have toned up and are feeling great.